Twelve startups from Odisha have qualified to receive technological and financial support from Google for three years. Under the initiative, free credits will be provided to these startups so that they can focus on building their business and let Google take the responsibility of scaling and securing their infrastructure. For three years, start-ups will get $100,000 from Google provided they fulfil certain criterions, he added. The state government is also planning to sign a pact with Google to get its help in nurturing the startups. As many as 48 startups from Odisha had applied for the programme but only 12 could meet the criteria set by Google. Odisha aims to emerge as one of the country's top three startup hubs by 2020 and facilitate at least 1,000 startups over the next five years. The state government has recognised close to 360 startups and 46 fledgeling companies for providing a monthly allowance. 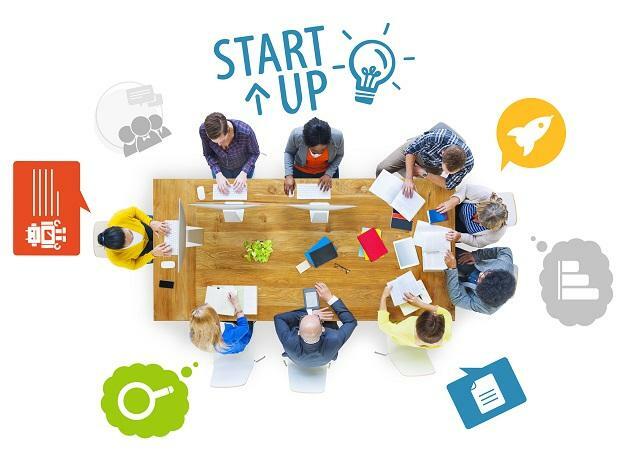 The state is also planning to start the second leg of the startup Odisha Yatra in October. In the first phase, about 50 institutions were covered in 15 out of total 30 districts in the state. Plans are afoot to cover the balance in October. To increase the ease of doing business, Odisha has a relaxed criterion for startups on the lines notified by Department of Industrial Policy & Promotion.